As one of the UK’s most dynamic and innovative block management companies we are delighted to officially announce the launch of our new website. 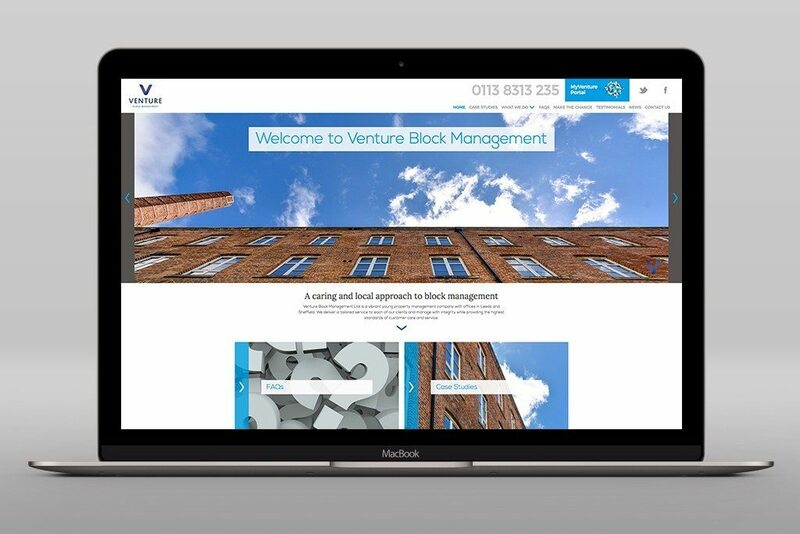 Our goal with this website is to provide our visitors with an easier way to learn about the services offered by Venture Block Management, the value added benefits we provide and to give an insight into the experiences of our current clients. We’ll shortly be adding a comprehensive FAQ section to assist in many of the complex issues of block management, along with ongoing articles to help landlords, freeholders and tenant management groups understand the current legislative, operational and financial hurdles.